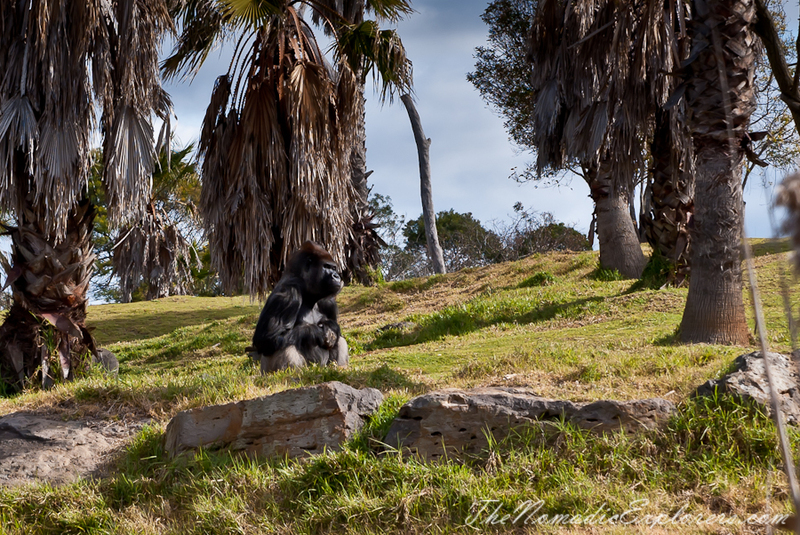 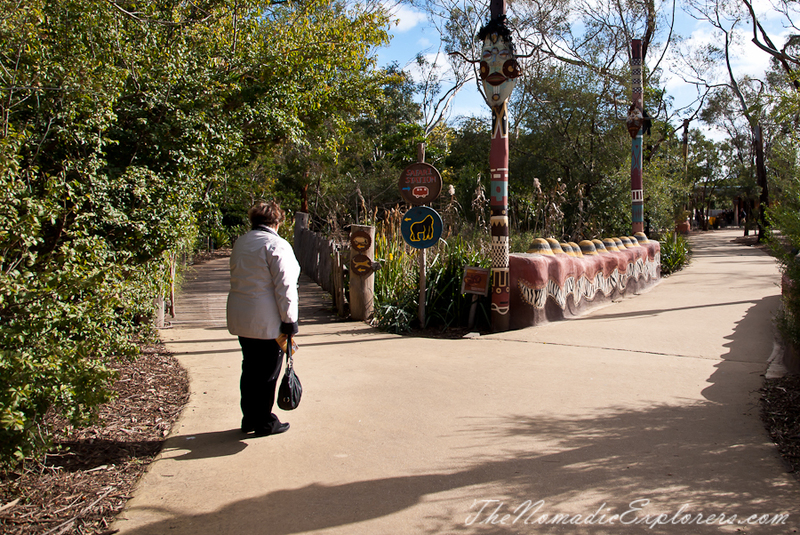 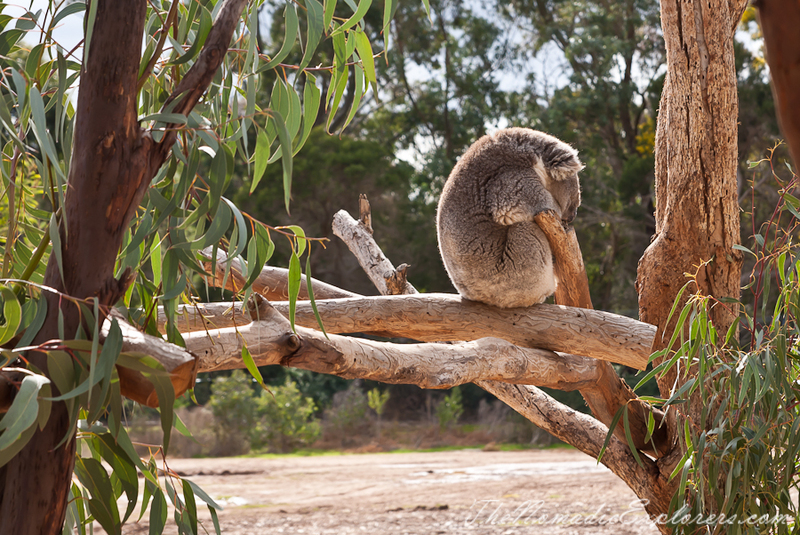 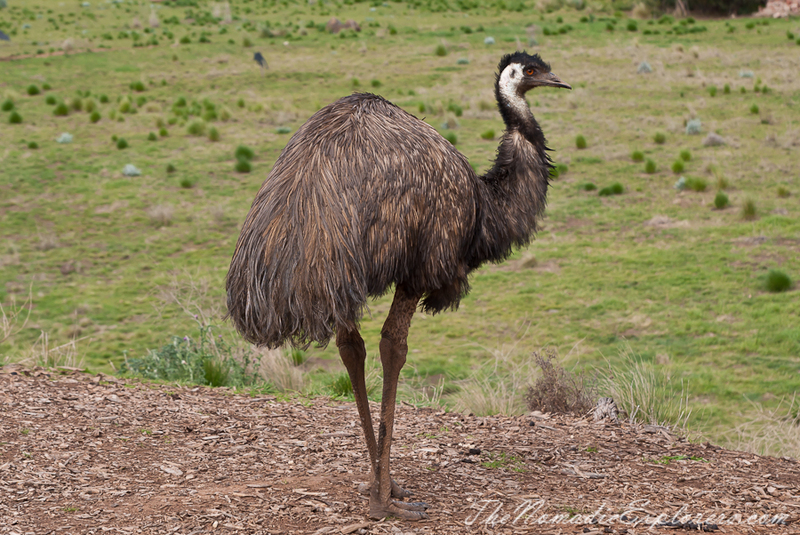 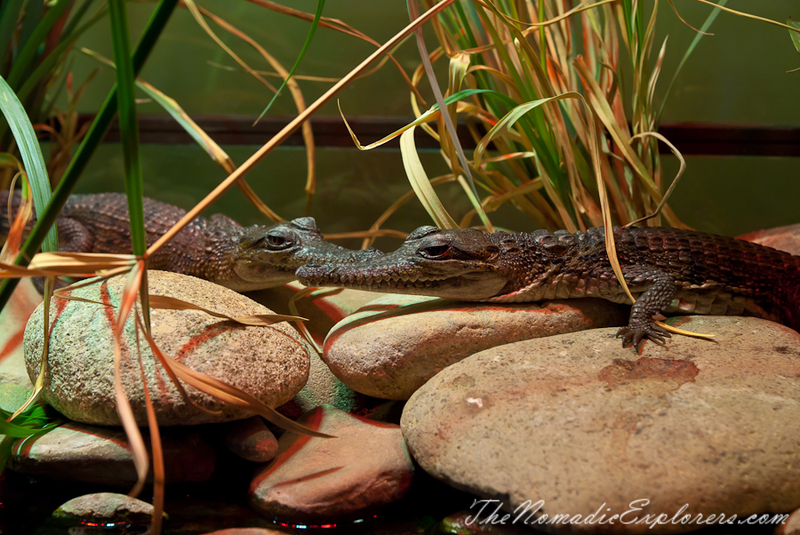 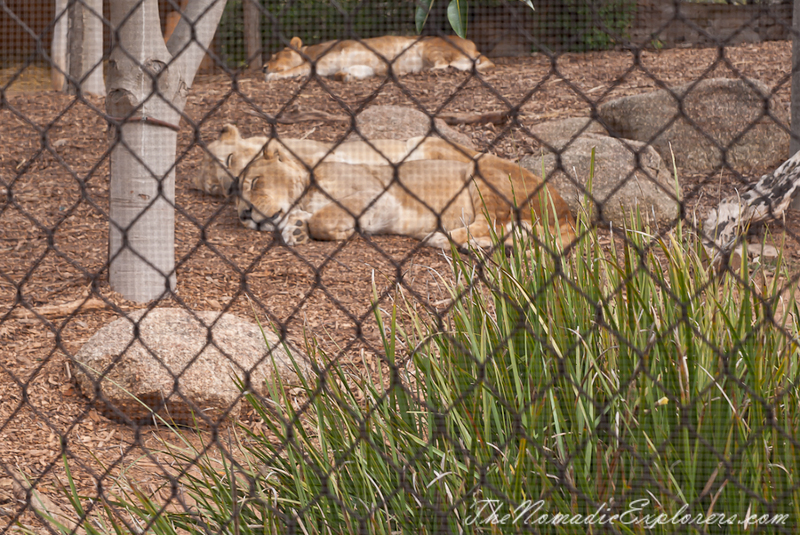 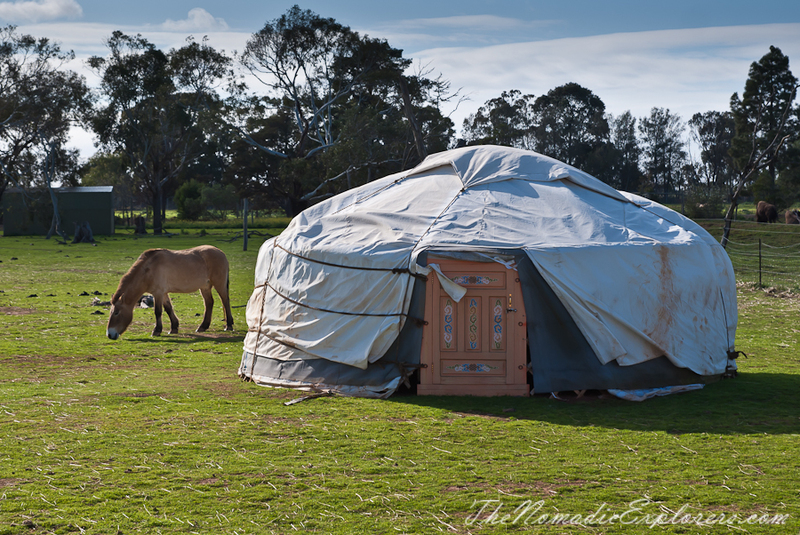 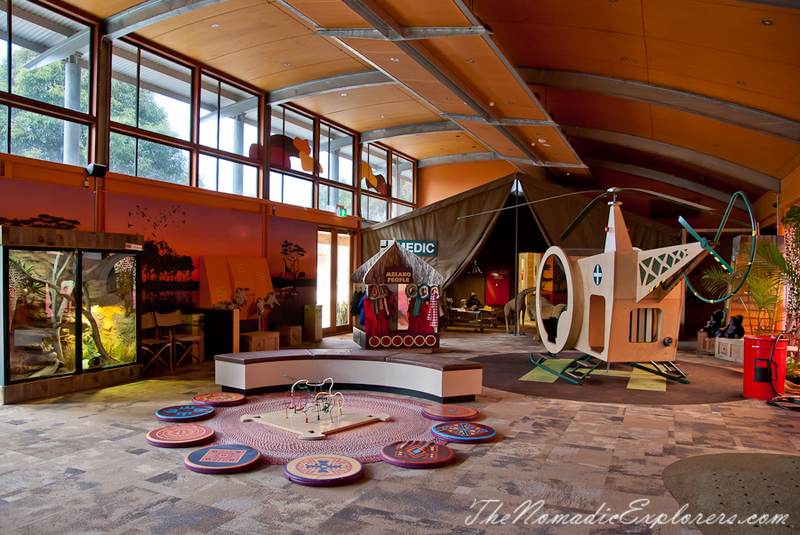 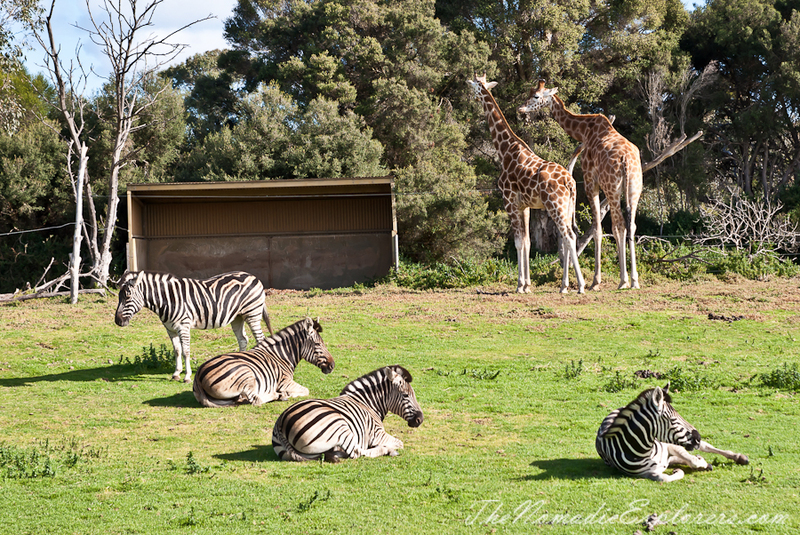 It is time to tell you about the most family friendly zoo in Melbourne - Werribee Open Range Zoo. 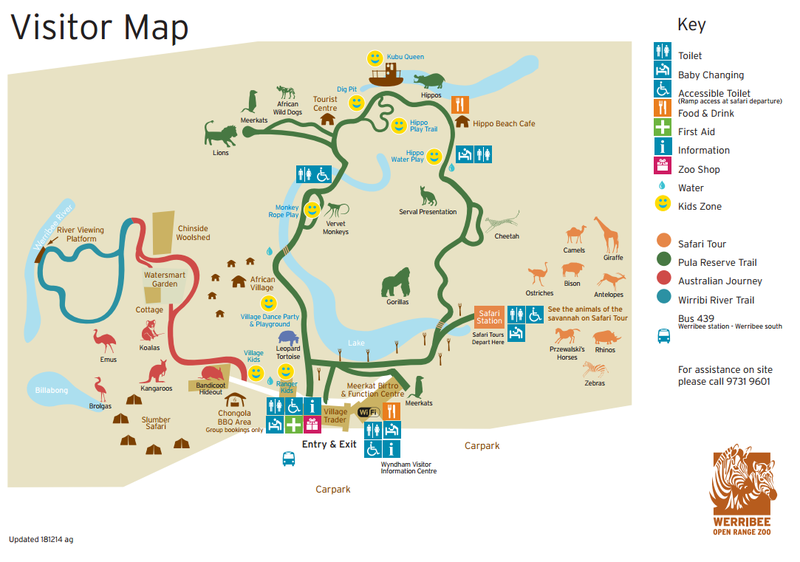 Located 30 minutes southwest of the city, it is all about the safari experience which takes you all around the zoo to get up close and personal with the amazing wildlife in a different perspective. 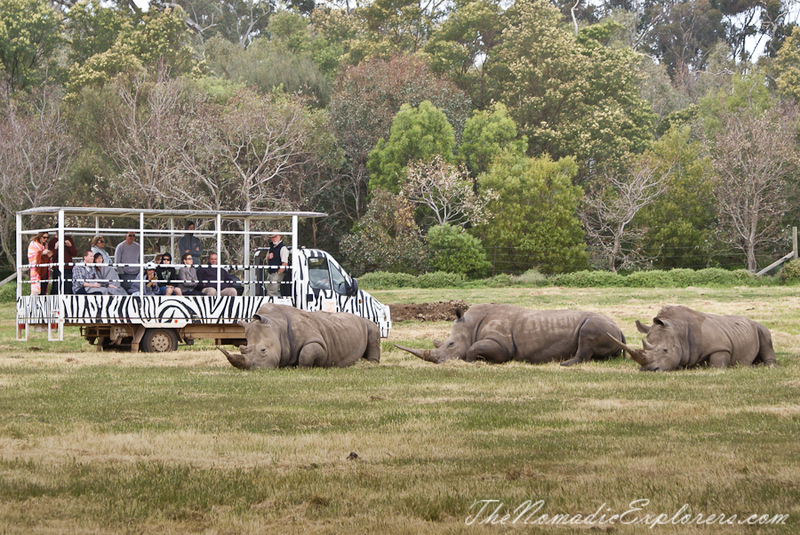 A free safari experience takes about 40min. 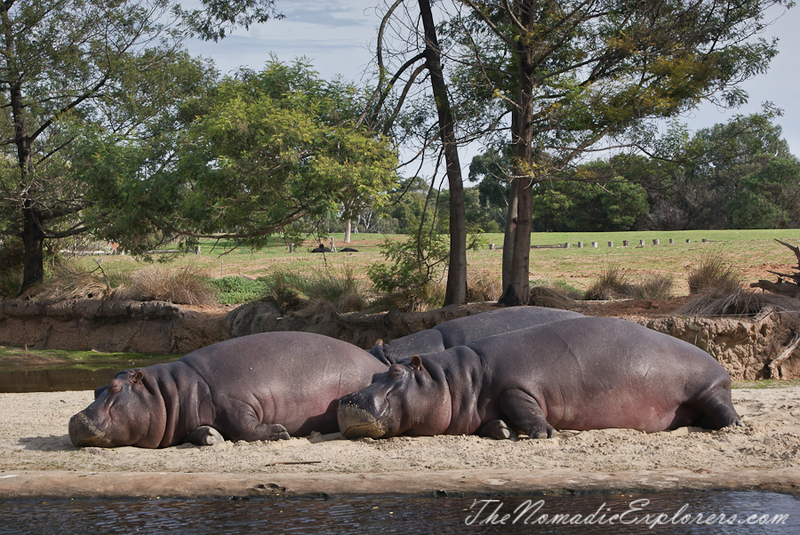 You will encounter some of Africa’s most amazing animals including rhinos, giraffes, zebras and antelopes in their natural habitat. 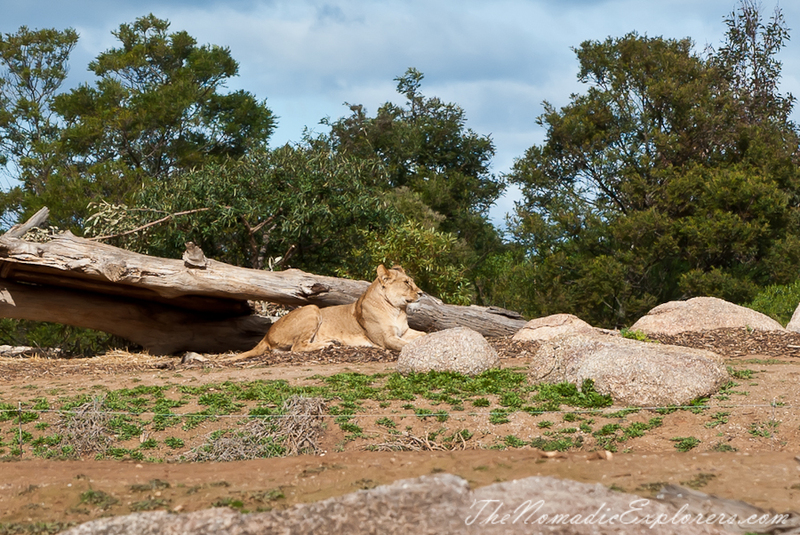 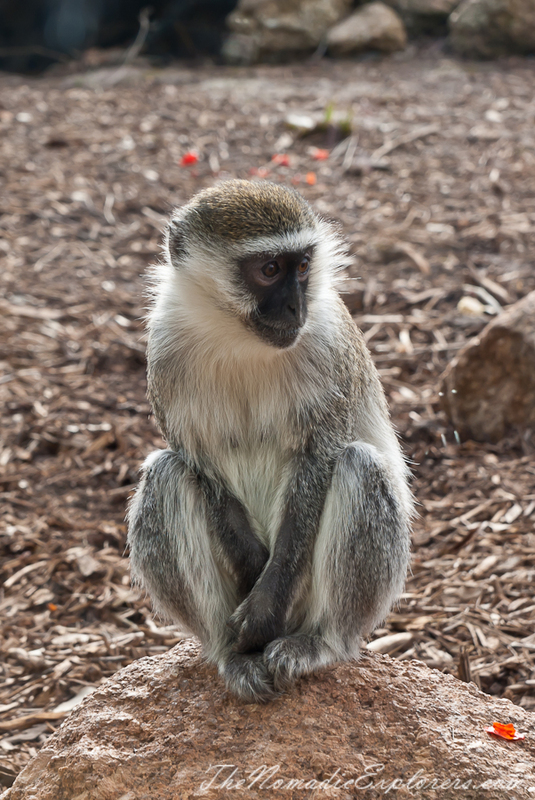 Werribee Open Range Zoo is also home to African Wild Dogs, Cheetahs, Gorillas, Lions, Meerkats and more all of which which can be seen on the walking trails. 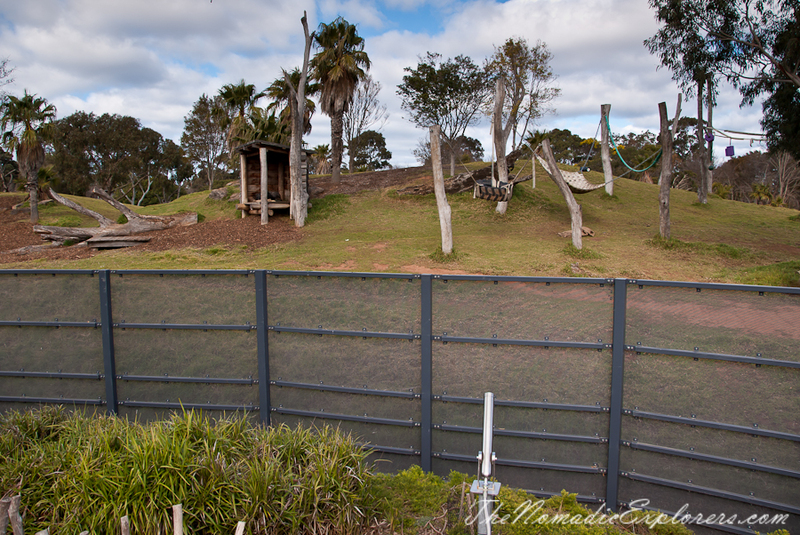 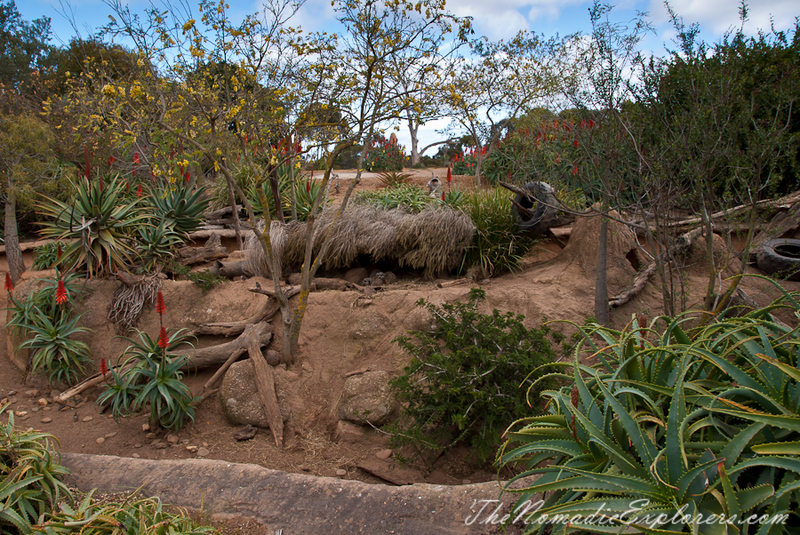 There are signs everywhere pointing you in different directions to each animal enclosure. 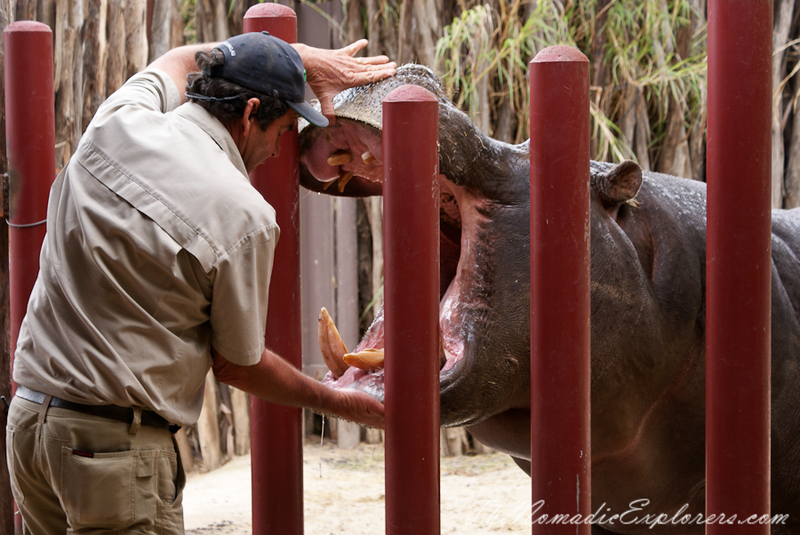 You can even meet the keeper which gives you the opportunity to hear all about the animals from the people who know them best... their keepers! 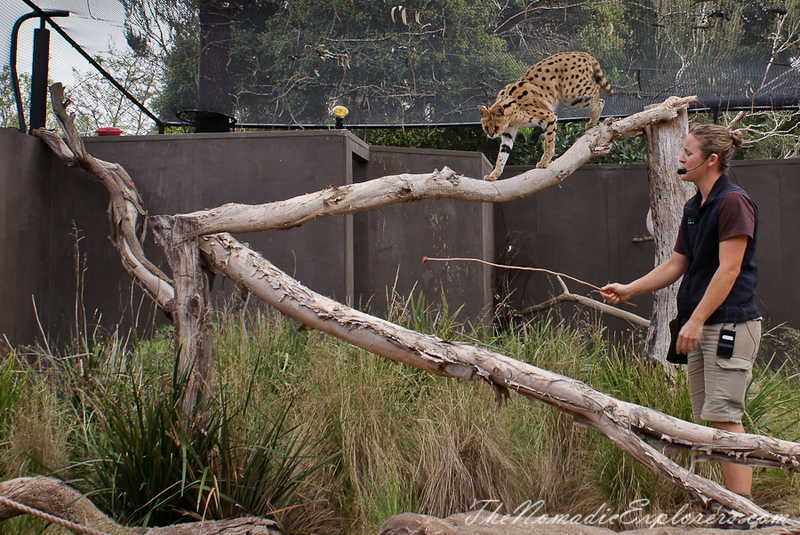 Everyday there are opportunities for a keeper chat, so do check out the times on the website or on site. 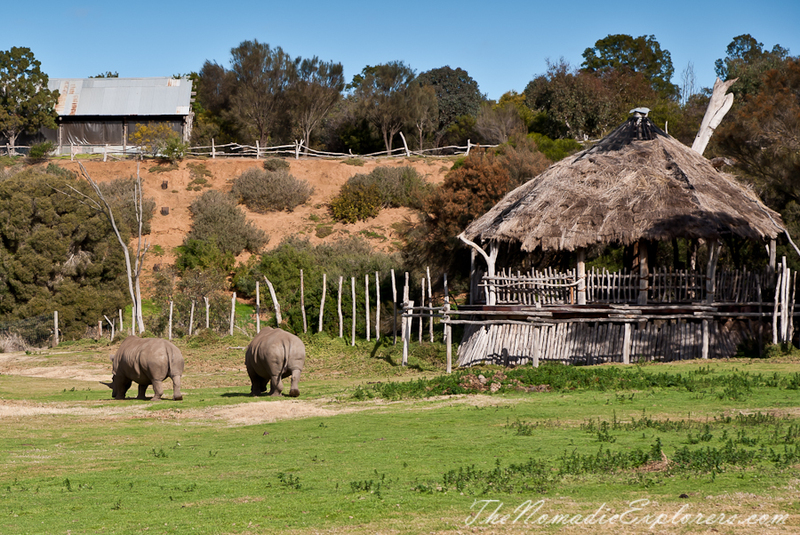 For those of you that want to get even closer to the wildlife, there is a wild encounter experience with a behind-the-scenes tour or stay overnight with a Slumber Safari. 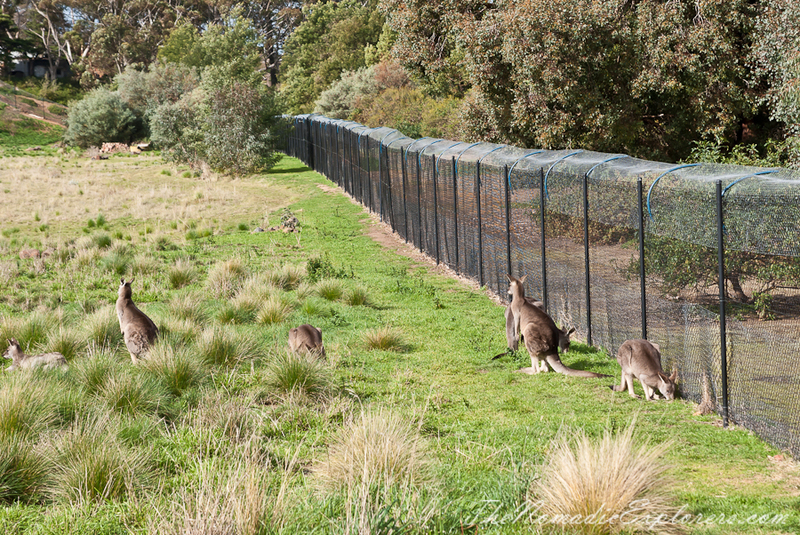 You can also spot Kangaroos, Emu, Brolga, Koalas and other Australian animals on a beautiful walk through the Australian Journey grasslands. 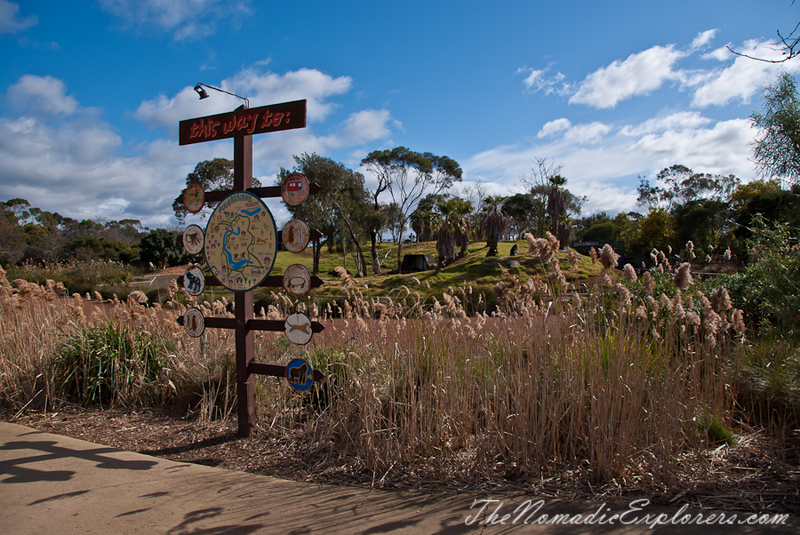 Set on the banks of the Werribee River, this immersive exhibit also features the Wirribi River Walking Trail and is a predator-proof release site for the Eastern Barred Bandicoot. 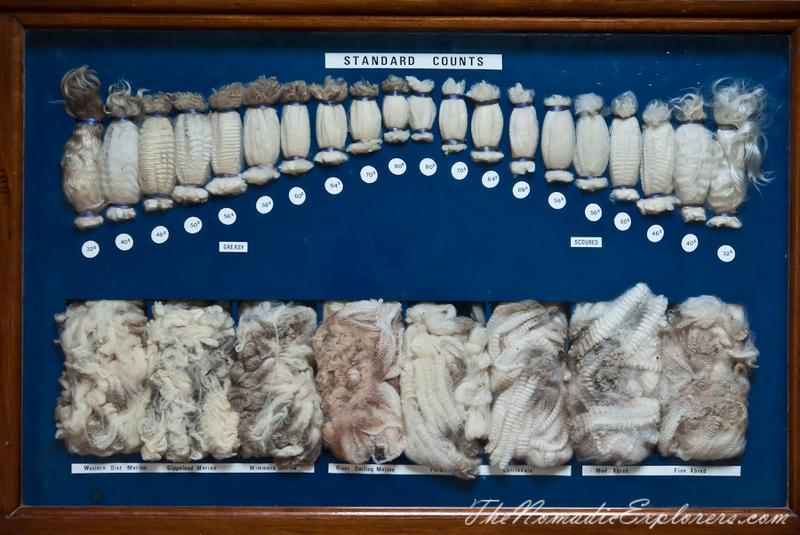 During your visit, take some time to explore the old Chirnside Woolshed. 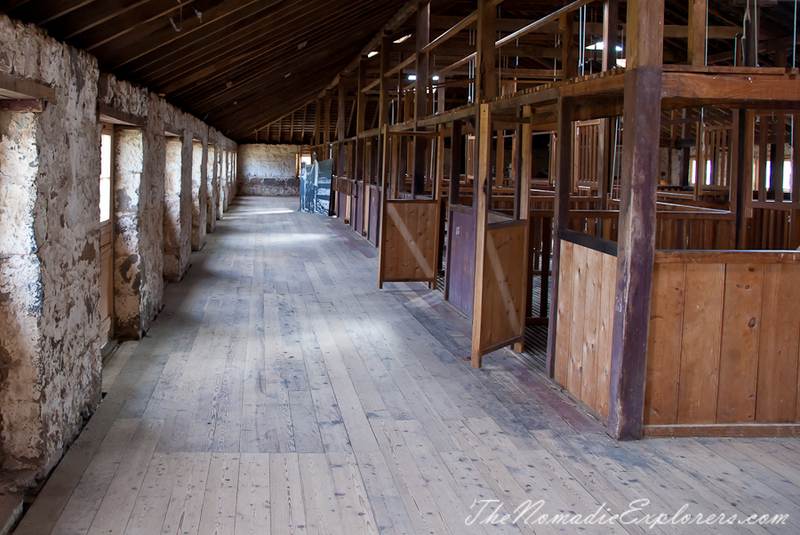 Built in 1860, the sounds of days gone by still echo through this magnificent bluestone shearing shed. 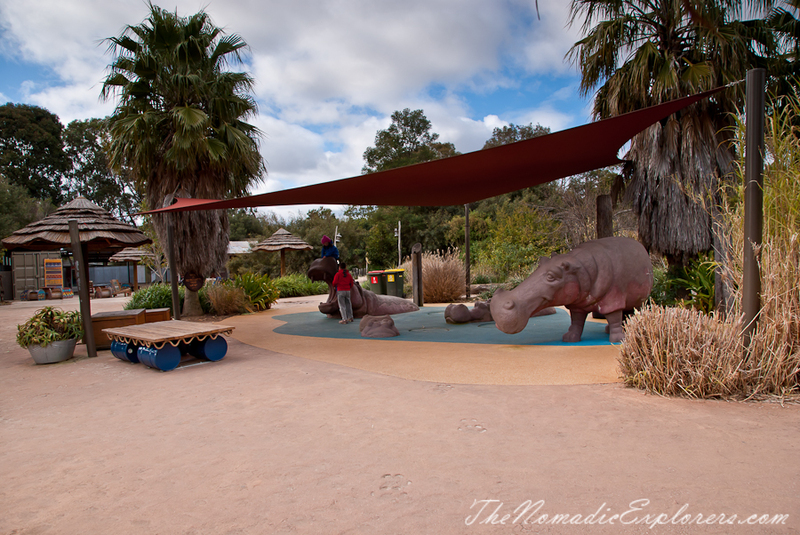 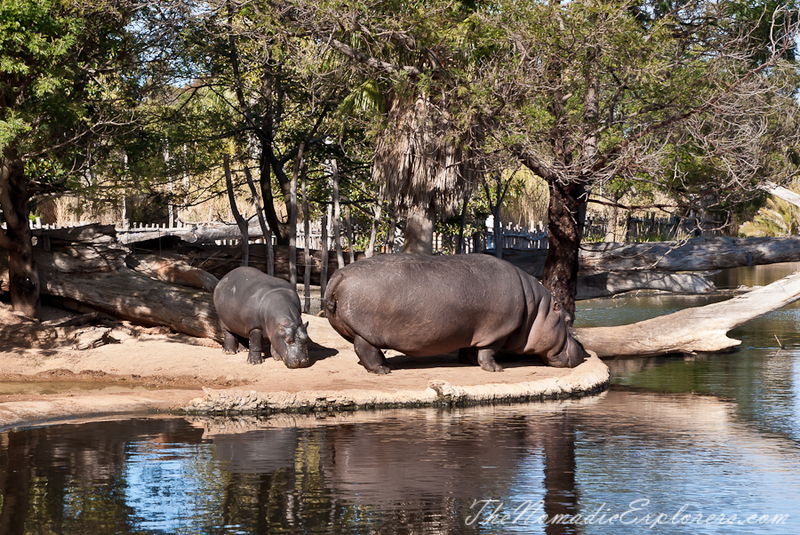 The zoo is a very children-friendly with lots of animal themed playgrounds near exhibits. 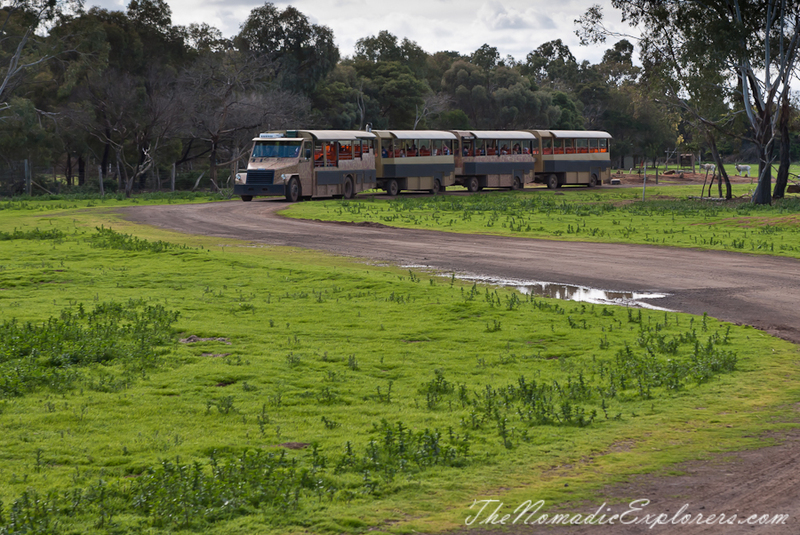 Werribee Open Range Zoo is located 30 minutes from Melbourne’s City Centre and is accessible by public transport (Werribee Line Train to Werribee and Bus 439 to the Zoo). 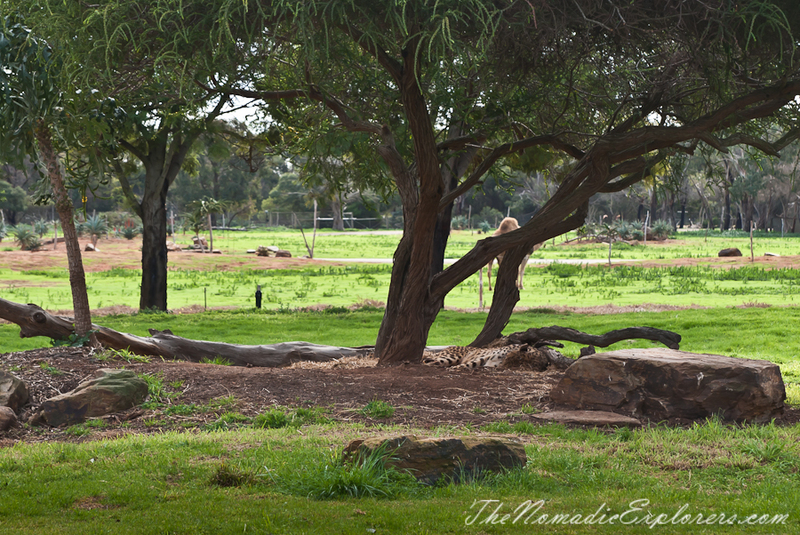 Admission includes a free safari tour.